Facebook is considered to be the first social network that connected people on the internet; Orkut and Myspace were just one time flings. Launched in 2004, the website, which was later accompanied by the apps on smartphones, has garnered nearly two billion users. The social network, also added WhatsApp and Instagram to its family. But quantity doesn’t always equal quality, right? The company has been under fire for quite sometime now; many ex-Facebook employees say that the platform spreads negativity and that they regret having worked on it. A new addition to the already big list of problems faced by Facebook is the data breach by Cambridge Analytica, a firm that deals with data, has reportedly gained access to 50 million users’ data. The news was initially reported by The Guardian on the 18th of March, 2018 but it took days for Facebook to talk about it openly. Mark Zuckerberg made an appearance on CNN for an interview with Laurie Segall, Senior Tech Correspondent, CNN. Mark was grilled by Segall with intense questions, however, Zuckerberg answered her questions intelligently. He also, said that he was extremely sorry for the data breach and that if they (Facebook) can’t serve the people correctly, they shouldn’t exist. However, he ended the interview by saying that the company is working hard to turn things around. Angry users have took to Twitter by posting status’ using the #deletefacebook tag and also, Elon Musk has deleted Tesla and SpaceX’s Facebook page after he was tagged in a ‘delete facebook’ tag. A lot of people, have also been bringing up Zuckerberg’s past: his works during his study at Harvard. He was denied entry into classes for a short period of time after he hacked into the university’s data (students personal details). 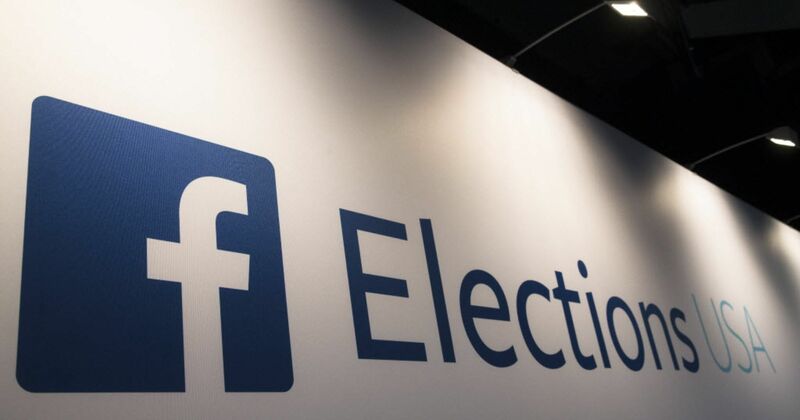 Facebook’s News Feed has been under scrutiny for a very long time now, as its become increasingly tough to differentiate actual news from fake news and also for rigging numerous elections worldwide; especially the US Presidential Elections. Zuckerberg says during the interview on CNN, that many fake accounts were created to divide people during the POTUS elections. However, the actual truth regarding the social network’s connection with elections’ is still unknown. For extensive coverage on the data breach, refer CNN and The Verge.